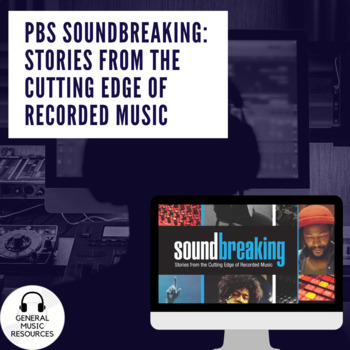 15 Guided Questions to accompany Episode 6: The World is Yours, from PBS's Soundbreaking: Stories from the Cutting Edge of Recorded Music. Downloadable in an MSWord.document. The upper heading is easily editable to add Class Name/Teacher Name/Section/Period. Guided questions, Viewing Guide, No-prep printables.